Single tickets can be purchased directly at the cash desk of the cinema the same day of the screening. 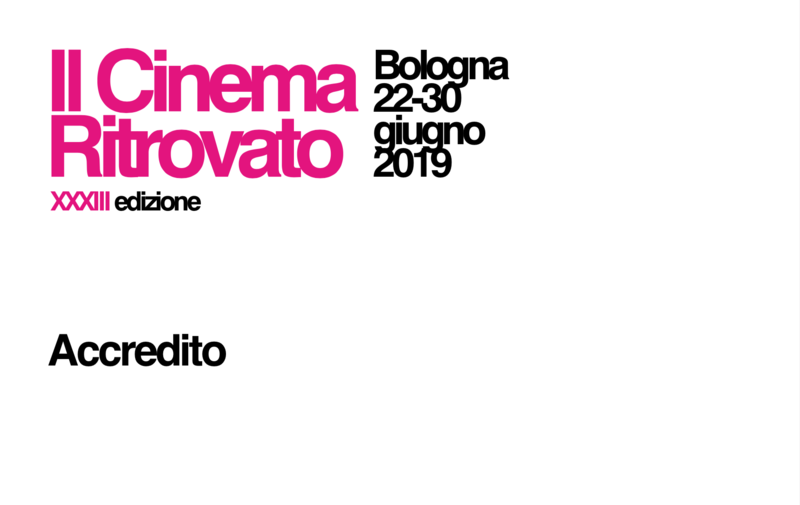 For Cinema Ritrovato Festival pass holders: free entrance with compulsory reservation required, via email at mutiflix@cineteca.bologna.it (by 7 pm of the day before the screening and subject to seat availability). For non pass holders: 5 Euro entrance fee. 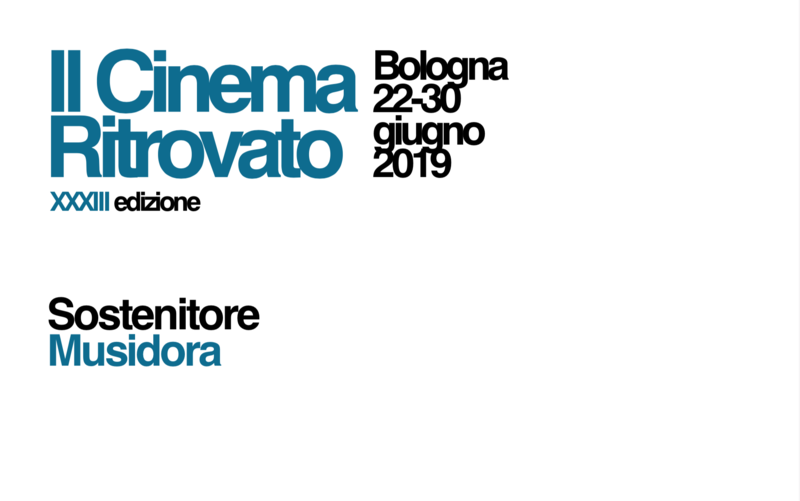 Tickets on sale at the Bookshop of the Cineteca di Bologna in Piazza Maggiore (under the arches of the Palazzo Re Enzo) open daily from June 22nd– June 30th from 8:30 am – 10 pm. The evening screenings in Piazzetta Pasolini are free of charge. Reservation is recommended via email cinetecadirezione@cineteca.bologna.it or by calling 051 2195333 by 6:00 pm the day of the screening. 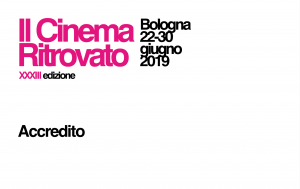 Evening screenings in Piazza Maggiore are free of charge. Pass holders will have access to the reserved seating area up until 10 prior to the beginning of the screening and subject to seat availability. Allows access to all the theatres of the festival for an entire day. 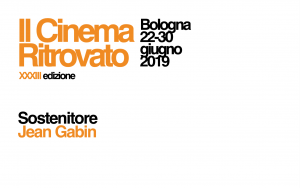 Includes a preferential entrance to the evening screenings at the Cinema Arlecchino (9:30 pm). It does not allow access to the reserved seating area in Piazza Maggiore. 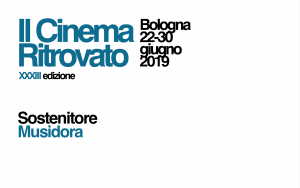 It can be purchased at the cash desks of the Lumière, Jolly and Arlecchino cinemas and the Bookshop of the Cineteca di Bologna (under the arches of the Palazzo Re Enzo) as of June 22nd at the price of 15 Euro. You can buy passes online until 1 PM on Tuesday, June 18th. From June 21st to June 29th you can buy them directly at the festival’s Guest Office with a slight surcharge: 110 € full pass, 55 € discounted pass. Hours: From June 21st to June 29th from 9 AM to 6:30 PM. June 30th from 9 AM to 3 PM. 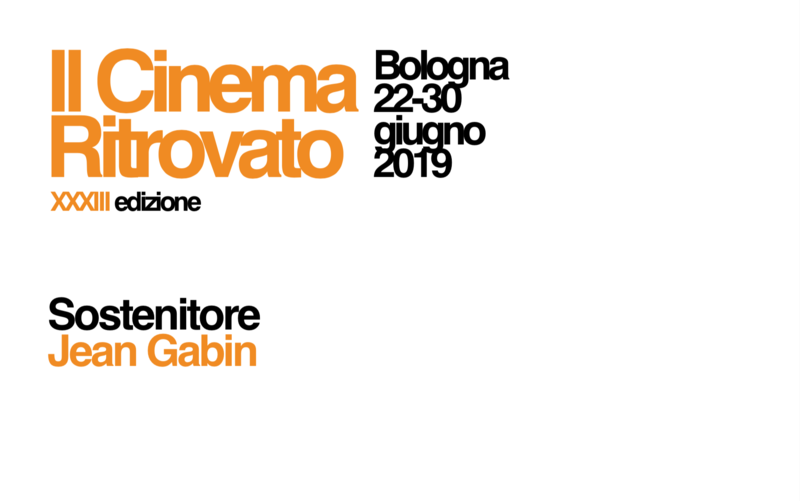 At the Bookshop of the Cineteca di Bologna in Piazza Maggiore (under the arches of the Palazzo Re Enzo) open daily from June 19th from 8:30 am – 10 pm.